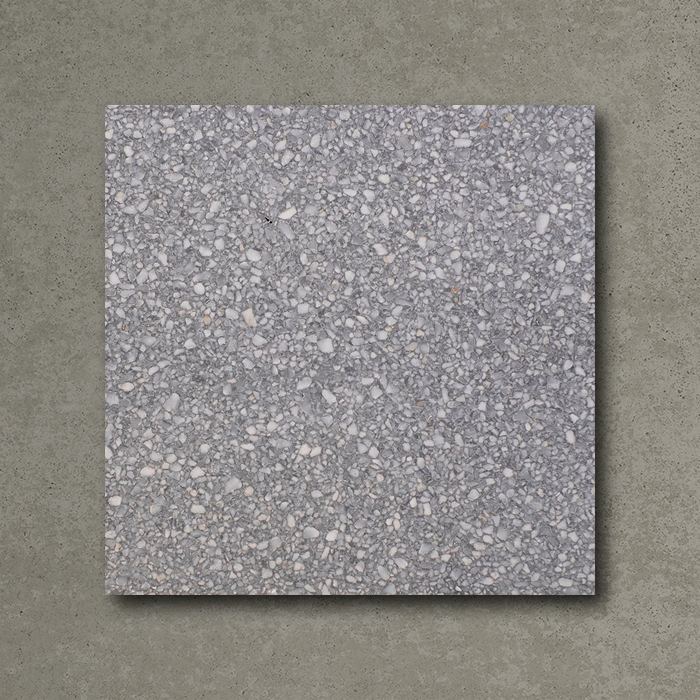 Bergamo 05 is a high quality terrazzo tile for beautiful homes and commercial applications such as restaurants. UK's best terrazzo tiles for both floors and walls. Discover our terrazzo tile collection. Bergamo 05 is a high quality Italian terrazzo floor tile for beautiful homes and commercial applications such as restaurants. UK's best Italian terrazzo tiles for both floors and walls. Terrazzo tiles from Italy. Discover our Italian terrazzo tile collection.